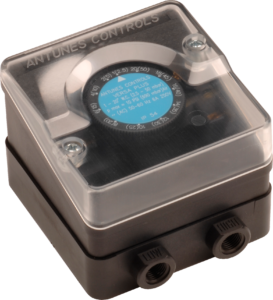 The Versa Plus Air is a highly accurate air pressure switch that monitors positive, vacuum or differential air pressure. The integrated contacts make or break circuits to a desired set point. The omega spring design provides repeatability and accuracy. It is compact, easy to install and available in various mounting configurations.